Welcome to Venture’s newest Client Specialist, Leah Figol! Home » Articles » Welcome to Venture’s newest Client Specialist, Leah Figol! Effective May 8th, we are sincerely happy to welcome Leah Figol aboard as our newest Client Specialist at Venture Accounting Group! 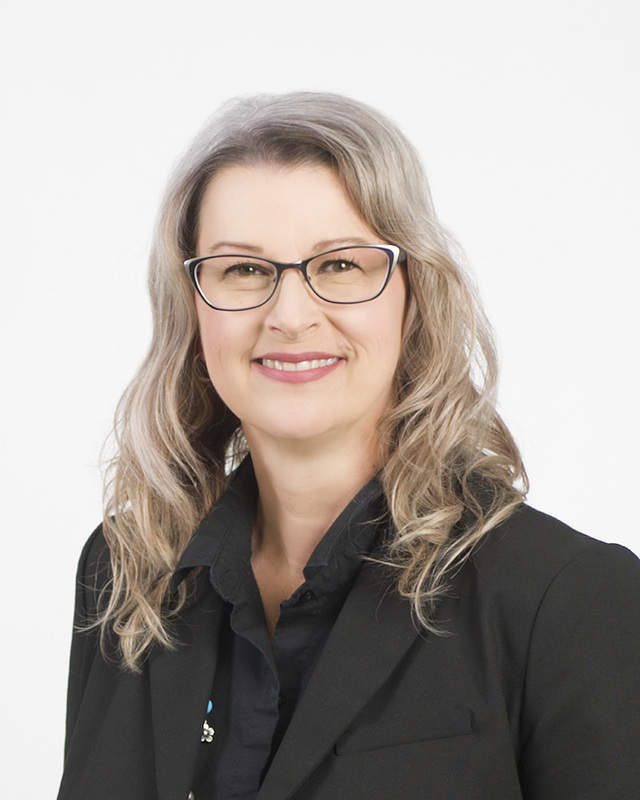 Leah has been in the bookkeeping industry in Brandon for several years. She has worked extensively with clients in the construction industry, and also has significant payroll experience. Leah is already enjoying working with her clients at Venture, and is looking forward to meeting new clients as well over the next while!